Electric downhill longboard Skate Board Grip Tape Description ONAN is the first company officially launched 4WD electric skateboard module system to the market in the world. Meantime, the X-4WD series is with industry-leading technology, which implements the concept of 4WD skateboard modular. New models will have X2-4WD & X3-4WD two models, different combinations and collocation ways will give users more choices and experiences. Wuyi GS Industry and Trade Co., Ltd. Strictly tested by pro skateboarders, grippy and not easy to fall off. 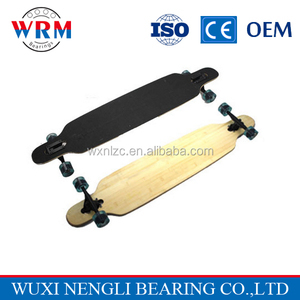 is a professional manufacturer specialized in Skateboard and Skateboard parts for nearly 10 years. Our products cover skateboard deck, wheels, trucks, griptapes and other accessories. On the board face is labeled as sandpaper, increased the feet and slide friction. Q: How do you control the quality9 A: We control every step during production. Q: Can you give a discount9 A: A discount is depend on your order. Lead time for bulk: Immediately Country of Original: China. 5. Professional & manufacturers design team 6. Strictly QC Dept. We will try our best to help clients when problem occurred. 4. Q:CAN YOU SEND US SAMPLES9 A:Yes, we can. 7. Q:WHAT IS YOUR PAYMENT TERM9 A:We usually accept T/T and L/C. 8. Q:CAN YOU GIVE A DISCOUNT9 A:A discount is depends on your order quantity. We have provided OEM services for both domestic and overseas companies for 20 years. We have been providing OEM service for both domestic and overseas clients for 20 years. 2. Can I get a sample9 Can you produce according to the samples9 Yes, you can. They can be silver / raw, painted into any color or polished. They can be solid, transparent and color mixture in any color and different size. Each board with CE certificate to safety on sale in many countries. 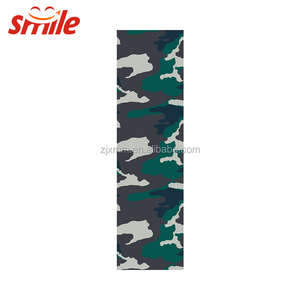 Alibaba.com offers 272 longboard grip tape products. About 96% of these are skate board, 1% are adhesive tape. 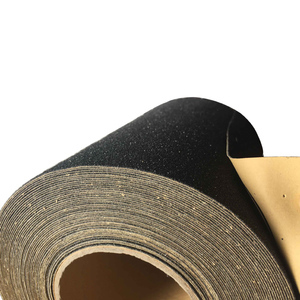 A wide variety of longboard grip tape options are available to you, such as masking, warning. You can also choose from waterproof, heat-resistant. As well as from pressure sensitive, water activated. And whether longboard grip tape is acrylic, or rubber. There are 270 longboard grip tape suppliers, mainly located in Asia. The top supplying country is China (Mainland), which supply 100% of longboard grip tape respectively. 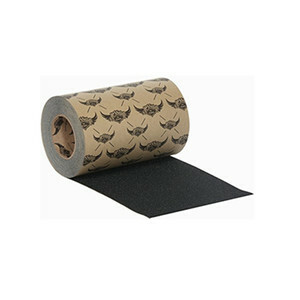 Longboard grip tape products are most popular in North America, Northern Europe, and Mid East. You can ensure product safety by selecting from certified suppliers, including 24 with ISO9001, 11 with BSCI, and 9 with Other certification.